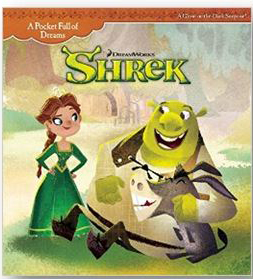 Dreamworks now has books based on your favorite Dreamworks movies. And while you are reading your new book, snuggle up with a corresponding plush toy. Great for any age! 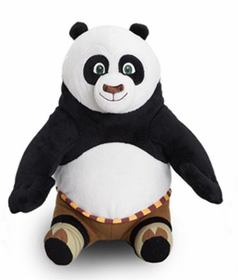 Buy a book and plush together for 20% off!